We've been providing music lessons in Seattle since 2003. Our passion is to help people of all ages and backgrounds connect with music on a deep and personal level. We want to help everyone play music in a fulfilling way - for a long time. Schedule a free trial lesson and consultation so we can get to know each other. Interested in Music Lessons for Your Child? 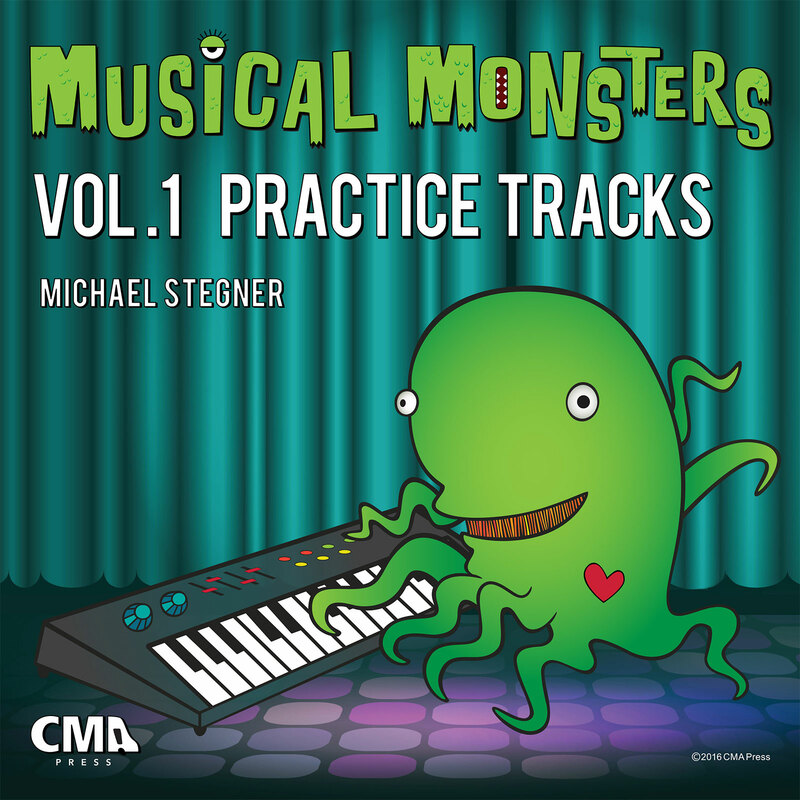 Get all the information you need to get your child started on the path of making music. Learn about instruments (renting versus buying), lesson formats, teacher profiles and more here. Are you an adult who wants to play music? Whether you are a beginner, wanting to continue recent lessons or pick up music again after a long break - we can help make music a rewarding part of your life. 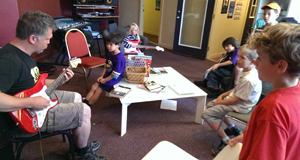 The Summer Camps at CMA provide unique musical opportunities for kids in the Seattle area. We offer individual attention for each camper while giving them the space and opportunity to build musical and personal bonds with their peers. They will play in bands and small groups all week. Each camp has a musical theme and will culminate into a performance at the end of the week. Click here to learn more about or sign up for one of our Summer Camps. 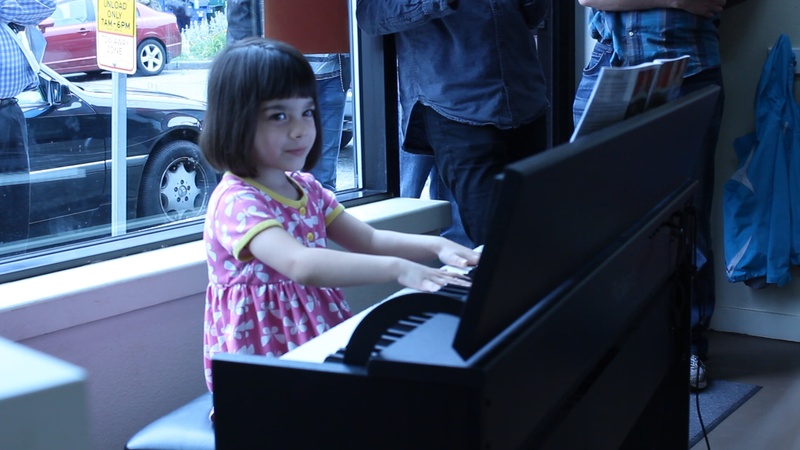 Creative Music Adventures is a music school in the Wallingford neighborhood of Seattle where students of all ages learn to play music - from classical to modern popular styles. We've helped hundreds of students make music an important part of their lives since 2003. If you're looking for music lessons and aren't sure how to learn an instrument in a way that inspires you over the long term, we can help. Our lessons are fun, fast-paced and innovative. Our lessons are for anyone between the ages of 4 and adults. We offer a free consultation and trial lesson to anyone curious about learning to play music. Set up a free consultation and trial lesson and let's find out how we can help you achieve any of these goals. The teachers at CMA share a wealth of experience and passion with our students. Most of our faculty perform regularly in the Seattle area and have studied with some of the most prestigious teachers and programs in the US. We believe that a balance between traditional approaches and real-world experiences help our students grow - our faculty reflects this philosophy. It's very inspiring to see so many of our alumni out in the world contributing music to their communities and beyond. Whether playing music as a lifelong hobby, professionally or anywhere between - we're really honored to have worked with our alumni. 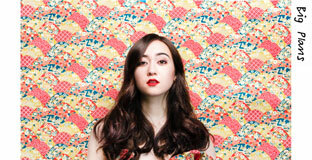 Here are a few of our alumni who are making names for themselves in music-related endeavors.